Twenty-four year old Brittany Hazelman will represent Fiji at the Miss World Pageant later this year. 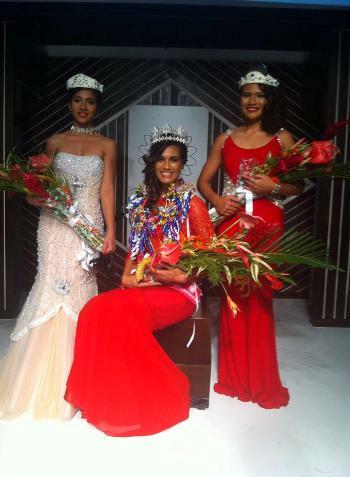 Hazelman beat 9 other contestants and was crowned Miss Fiji at the Pearl South Pacific Resort last night. Varea Romanu was crowned the 1st Princess, while Anshuka is the 2nd Princess. Miss World Pageant will be held in Shanghai, China on December 9th.